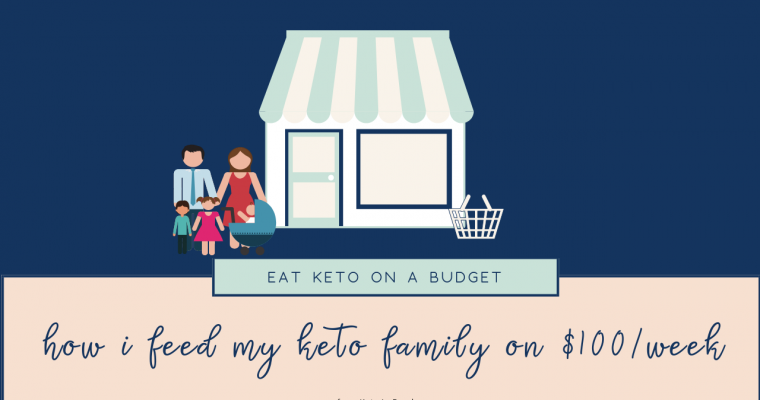 I recently wrote a post about how to make shopping for a ketogenic diet affordable! I thought I’d share my most recent grocery haul with y’all for some real life examples! It’s always easier to learn this lifestyle when you can see specific items and detailed lists. I LOVE YOU, COSTCO I ventured over to Costco today. I LOVE Costco. It’s almost as tempting for me as Target! If you don’t have Costco in your area, for one thing I’ll pray for y’all (haha! ), but you can probably find VERY similar deals at Sam’s Club. Costco offers two memberships, gold (basic) and executive. The gold membership is $60/year and the executive membership is $120/year. BUT the executive membership gives you 2% back on your purchases, similar to a credit card! When your membership is close to its renewal date, they will send you a gift certificate for your yearly earnings. That gift certificate may be redeemed for cash OR spent at the store. This year I earned $94.38! Say whaaaaa?!? 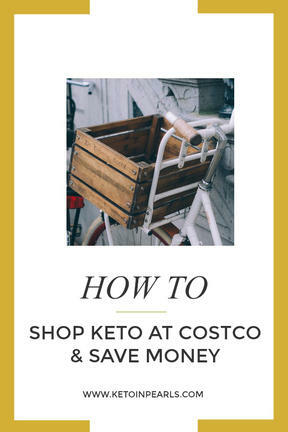 This isn’t an ad for Costco, by the way, but I needed to say that to get to my main point! I say all that to say that a membership to a wholesale store is worth the money! 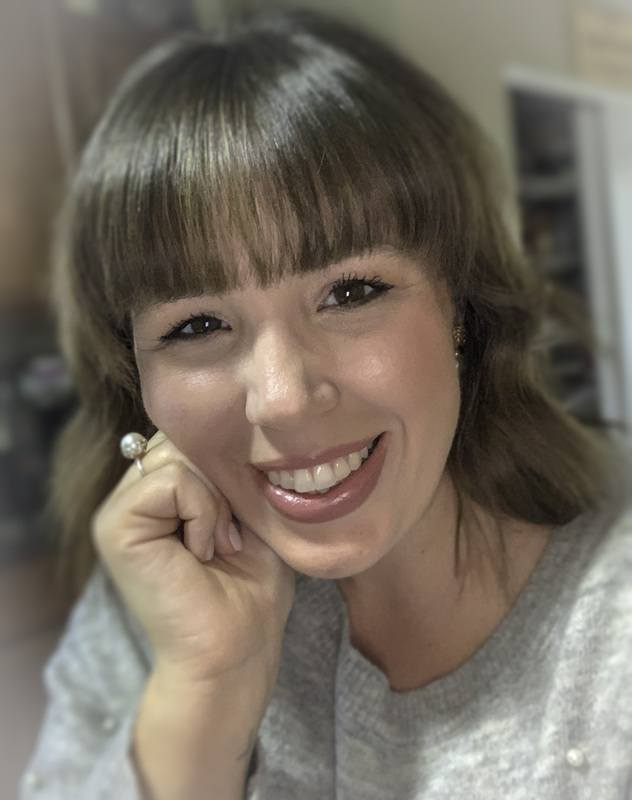 So, let’s walk through the savings I found today on all my keto items! I budgeted $94.38 for this haul since that’s how much my rewards check was for. THE HAUL With my rewards check in hand, I set out on a mission to find keto foods for a better price than I can find at Aldi or Kroger (my two main grocery stores). One thing that’s amazing about Costco, is they carry all phenomenal brands, they’re return policy is ahh-mazing if you don’t like something, and their Kirkland (in house) brand is often times better than name brand! With Father’s Day coming up with this weekend, I wanted to find some food to grill out. I also wanted to find Kerrygold Butter (a keto staple). Also, we were out of Babybel cheeses, one of our favorite snacks. Let’s break this picture down. First up is the Kerrygold Butter. This package contains 3 8oz blocks. I paid $7.99! A regular package which contains 1 8oz block can run anywhere from $4-5! Y’all! That’s MAJOR savings! I’ve actually never used Kerrygold butter because it was so expensive so I’m pumped about this one! Next is my favorite savings…heavy whipping cream! This is a half gallon of Horizon Organic HWC. I paid $9.69 at Costco. Previously, I have been buying it at Kroger in a pint size for, wait for it….$3.49! What the sam hill?!? I couldn’t believe the price difference. All ketoers know that HWC is a staple! I was buying those pints 2-3x week! Not anymore! Moving on…Kirkland brand all beef hot dogs. At 2 carbs per hot dog, these are one of my family’s favorites. 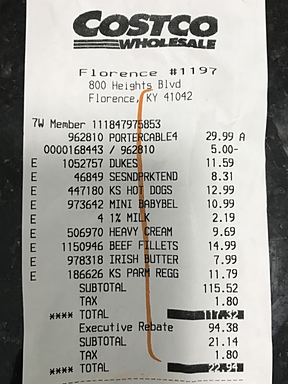 3 packages (or 36 hot dogs) cost a whopping $12.99. For comparison, my Kroger had Nathan’s hotdogs on sale for $7.99 per package last week. Major savings here! Plus, you can freeze the unopened packages for later. Let’s talk about those Babybel cheeses. Who doesn’t love these? They’re cute and fun to unwrap. Plus, you can play with the wax part and make it look like PacMan! I digress. These little things are yummy and very keto friendly. This package is the equivalent of 3 regular size packages that are normally about $4.99 each. Costco sells this one for $10.99 regularly but often includes a $1 or $2 rebate! Now, I know you’ve all been eyeing those bacon wrapped filets. 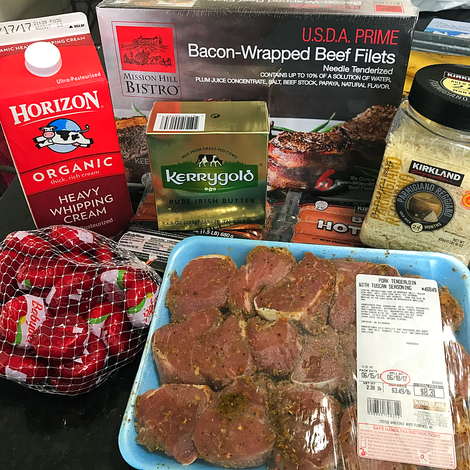 This box was only $14.99 for 6 6oz filets! Not only are they the perfect serving size, but where on Earth can you find 6 filets for less than $20? Nowhere! The answer is nowhere! I haven’t tried these yet but they’re perfect for Father’s Day this weekend! What dad doesn’t love steak? 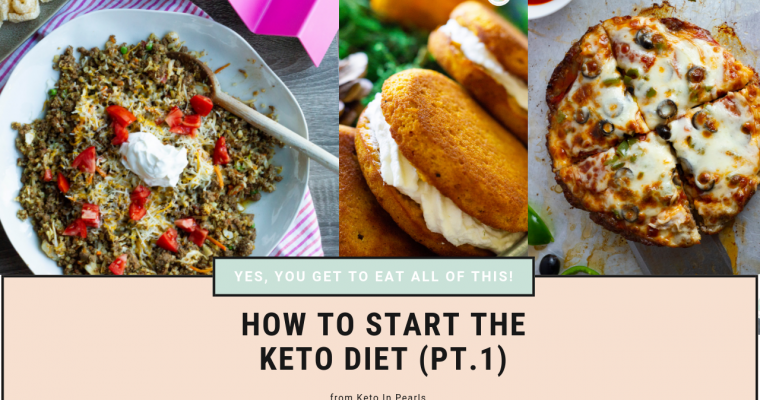 Also very ideal for a keto diet! M E A T ! ! ! How about that shredded parmesan cheese? This jar was $11.79 for 1 lb of cheese. When I’ve been out of this and ran to Kroger to get something similar, I will have to pay $5 for an 8oz container. That’s basically highway robbery! Last but not least is the pork tenderloin medallions. Pork Tenderloin can be pretty pricey since it’s such a high quality cut of meat. This package is about 2.5lbs and I paid a little over $8 for it! We’ll easily get two meals or 1 dinner and a few lunches out of this. SO, WAS IT WORTH IT? Abso-freakin-lutely! I spent $76.75 for all of that! That’s a bargain when you think about how many meals I’m getting (2 pork meals, 3 steak meals) out of it. I won’t have to buy cheeses, hwc, hot dogs, or butter for a couple of weeks too! Talk about making my dollars stretch! So, I came in $17.63 under budget! (My receipt has 3 non-keto related items hence the total) That is an NSV y’all!